A small fire damaged the Escape from Pompeii water ride at Busch Gardens Williamsburg on Saturday night, park officials said. The ride is closed through Sunday. 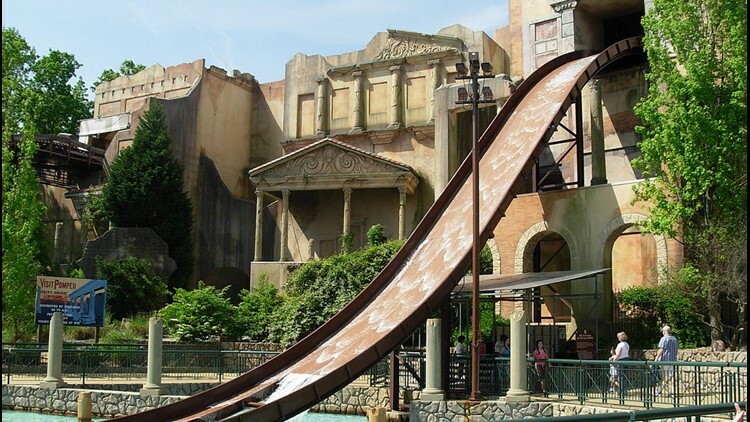 WILLIAMSBURG, Va., (WVEC) — A small fire shut down the Escape from Pompeii water ride at Busch Gardens Williamsburg on Saturday night, park spokesman Ron Vample said. The fire reportedly started on the roof of the ride around 8:15 p.m. Firefighters were able to extinguish the fire quickly, Vample said. No one was hurt and the ride was shut down. We can confirm there was small fire on the roof of the Escape from Pompeii water ride in Italy village. The ride was not operating and no guests or ambassadors were in the area at that time. The James City County Fire Department responded immediately and the fire was quickly extinguished without incident. The safety of our guests and ambassadors remains our top priority. There is no set timeline on when the ride will reopen, and no cause has been determined.